This 25-ingredient formula combines polyphenol-rich green superfoods with cutting-edge digestive & metabolic support blends. Primal Plants is formulated to help promote better digestion, increase energy levels, and give you more youthful, healthier skin...from the inside out! Primal Plants contains only 100% natural and safe ingredients and is completely free of soy, lectins, lactose, artificial sweeteners and sugar. Each batch of Gundry MD Primal Plants is tested for purity and potency right here in the USA, at a CGMP-Certified facility. It’s then tested for purity, dosage, and content at an independent, 3rd-party laboratory. 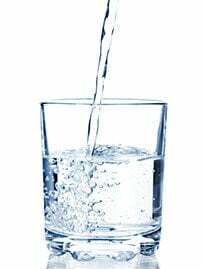 Just one glass a day goes to work on your body from the inside out, helping revitalize your skin, ease your digestion, and giving you an energy boost you can feel…and that’s just the short term benefits. Over time, Gundry MD Primal Plants will stock your system with the vital nutrients it needs to perform at its peak. Try Gundry MD Primal Plants for 90 days, completely risk free. 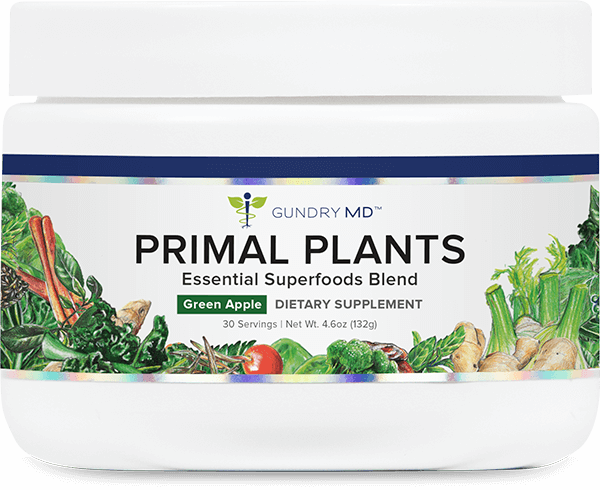 How pure is Gundry MD Primal Plants? Gundry MD Primal Plants ingredients are 100% natural and pure. The formula is tested for quality and purity at an independent, 3rd-party facility. However, as a physician I recommend consulting with your own health care provider before beginning any new program. And in my opinion, it’s one of the most important natural ingredients for health and well-being. Kale is one of the most nutrient-dense vegetables on Earth. It’s high in fiber, and more importantly it’s one of the foods high in polyphenols, including quercetin6 – which is reported to have powerful antioxidant effects. Bitter melon (Momordica charantia) is a tropical shrub with potent antioxidant effects. Bitter melon extract showed useful benefit on body weight gain and fat disposition. And that’s why the Digestive Support Blend in Gundry MD Primal Plants contains 4 unique strains of probiotics – L. acidophilus, B. lactis, B. coagulans, and L. reuteri. – at 3 billion CFUs, or colony-forming units of beneficial probiotics. This product is unbelievable! From day one, I could feel an incredible difference. The fog that I was under was gone. My energy level went from zero to 100%. This helped my metabolism and my colon. 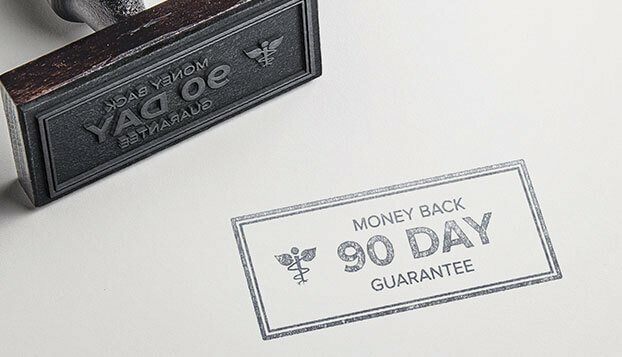 No wonder there is a money back guarantee. You use this and you will not want to be without it. I don’t. My skin feels soooomuch better!! I was desperate... it's the only reason I would spend this much money on a product. My skin was like tissue paper. I try to manage my hypothyroidism and now in menopause that added to brain fog. For the last 2 months - every morning I drank this PRIMAL PLANTS. My skin is flexible again..It looks and feels better and my brain is clearer too. I have not lost weight but I havent gained any over the "Chiristmas and New Years winter season" But the best result is my skin is NOT SUPER DRY. I used expensive and inexpensive creams topical skim hat did very little except block pours and cause "black heads" This "inside out" drink works. and I am sooooo grateful! Wish it were less expensive; but it is worth the money.